Home / Editor's Choice, Entertainment News, Forum and discussion, Gossip and Drama / One of the DUSIT terrorists sold his household items online a week ago, he knew he will die. One of the DUSIT terrorists sold his household items online a week ago, he knew he will die. 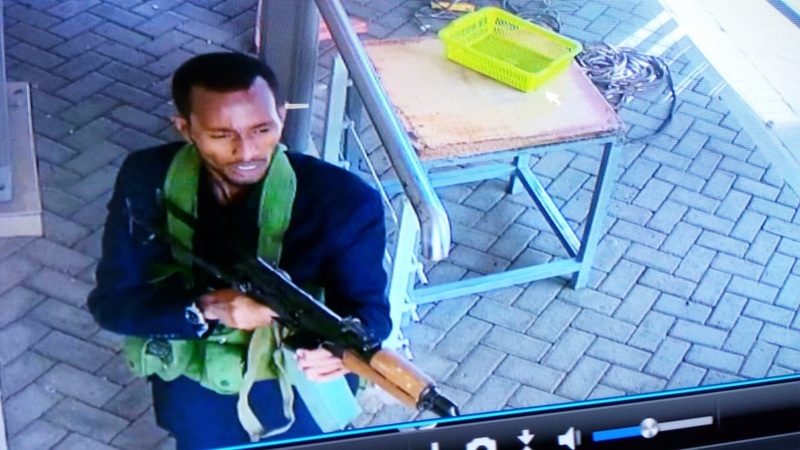 Wednesday, January 16, 2019-One of the terrorists involved in the terror attack at Dusit hotel identified as, Ali Salim, of phone number 0704 407153, sold some of his household items before the planned terror mission on Tuesday that left 14 people dead and scores injured. Ali Salim, who was living in Ruaka, advertised household items on a facebook business group under the moniker name, Junior Reid about a week ago. He put the house-hold items on quick sale and alleged the reason for selling them is because they were moving out of Nairobi. Some of the items that were put on sale include, fridge, cooking gas, mattress, shoes just to mention a few. The items were put on sale on January 9. This terrorist knew he will die and that's why he was disposing off his items. Check out these tweets courtesy of Robert Alai.